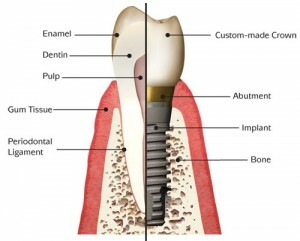 Thinking of getting dental implants in Tampa, Florida? 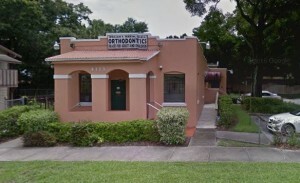 The following guide lists the top 10 dental clinics as well as what you can expect to pay for a dental implant in Tampa. Click on the profile of a dentist near you to read more about them. Here are some examples of how much people have paid for dental implants in Florida. Dr. Thomas Boland is a Board Certified Oral & Maxillofacial Surgeon serving the St. Petersburg area for more than 20 years. Dr. Boland is experienced in Dental Implants, Jaw Surgery and Facial Trauma. He is also a professional member of the American Dental Association, the American Association of Oral and Maxillofacial Surgeons and the American Society of Temporomandibular Joint Surgeons. Dr. Chuong is licensed in both medicine and dentistry. As an oral and maxillofacial surgeon, Dr. Chuong manages a wide variety of problems relating to the mouth, jaws, teeth and facial regions. Dr. Chuong practices a full scope of oral and maxillofacial surgery with expertise ranging from the diagnosis and treatment of facial pain to corrective jaw surgery and wisdom tooth removal. He can also diagnose and treat facial injuries and TMJ disorders, and performs a full range of dental implant procedures. 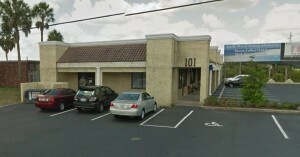 A locally owned and operated dental practice, Florida Dental Centers has offices in Clearwater, Port Richey, Tampa / Carrollwood, Bradenton, Largo, Pinellas Park, and St. Petersburg, Florida. We offer reasonably priced solutions for emergency dental needs, x-rays, cleanings, teeth whitening, fillings, oral surgery (including the surgical removal of impacted wisdom teeth), veneers, periodontal treatment (gum disease treatment), implants, root canals, crowns, bridges, dentures, and more. Bay Center for Oral and Implant Surgery has been providing oral and maxillofacial surgery to Pinellas and neighboring counties for over 30 years. We pride ourselves on providing the highest standard of care to our patients in a comfortable and safe environment. 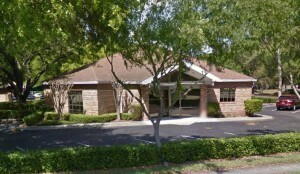 We have three convenient locations, all with the latest state-of-the-art technology needed to serve you and your family. 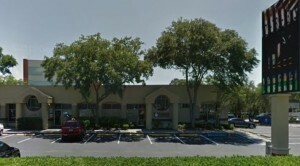 For more than 35 years, Marsh Orthodontics has provided the communities of Tampa, Brandon, and Riverview, FL (Florida), with state-of-the-art orthodontic care in a family-oriented, professional environment. Our mission is to deliver high-quality orthodontics in a caring manner, at an affordable price, and in an atmosphere that is enriching both to our patients and our staff. We believe that the orthodontic services we provide in creating beautiful, healthy smiles are a necessary part of improving the health and well-being of others. 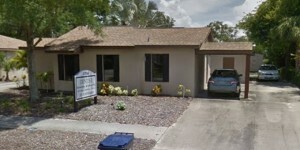 5353 1st Ave S, St.
Specialties: Dr. Kinzler is a Seminole, Florida dentist offering a full array of dental services, including emergency dental appointments, cosmetic dentistry, implant dentistry, orthodontics, and more. Our specialties include emergency dental care, sedation dentistry,teeth whitening, cosmetic dentistry, full orthodontic care dental makeovers, implants, veneers, and more! I am looking for an implant dentist with a reasonable payment payment plan. I was born with a natural gap and the right side tooth is missing, also I have other missing teeth and a couple that might need pulling. So if you can assist me with these problems, I would be most appreciative. I live on a fixed income of 1,500 a month. I also have a friend that has similar problems with a missing tooth in front and she also would like to have it replaced.